A new free web app http://app.knowyourfertility.net/#/login is a tool for tracking your cycle. 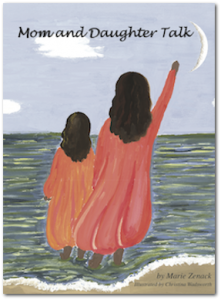 It will teach you about your own fertility, allow you to predict menstruation in advance even in irregular cycles, monitor your health, hormones, and emotions. To save the fertility icon to your home screen: When using Google Crome browser: download the app. http://app.knowyourfertility.net. Create a log-in password and account. Look in the upper right hand corner for 3 little dots stacked vertically. Click on the dots. You will see some choices. Click on Options. Then click on Add to Home Screen. This should get you a blue water drop symbol with Fertility written underneath it. When using Safari: Download the app. http://app.knowyourfertility.net. Create a password and log in. Look in the upper right hand corner for a box with an upward-facing arrow. Click the box. You will see various options. Click on Add to Home Screen. You should now have a blue water drop icon with Fertility written underneath it on your home screen. 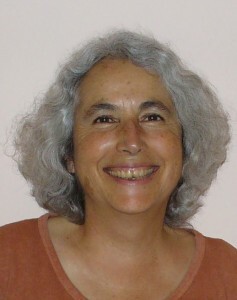 Marie Zenack has been a teacher of natural birth control for over thirty years. She has taught globally – from China, to Indonesia, to the Dominican Republic to Mexico, as well as in the US. 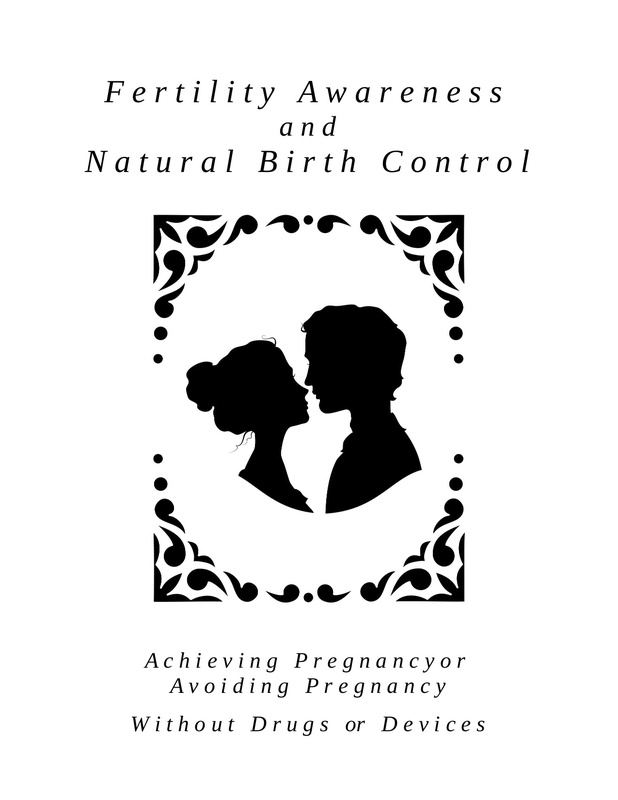 She is a mother and grandmother.She uses the downloads below in her teachings and they are provided free of charge to those who want to learn or teach a natural method of family planning. 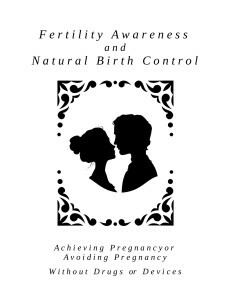 Fertility Awareness is step by step guide for the couple who wants to manage their own fertility, Fertility Awareness gives clear information on how to recognize, interpret, and chart the natural signs of fertility of the woman’s reproductive cycle. Knowing this information frees a couple to avoid or achieve pregnancy without dependence on drugs or devices. ¿ Están enseñando la planificación familiar natural, or están haciendo maestros de la planificaíon familiar natural? Descarga grátis. Este folleto es una guía simplificada a la enseñanza del Método de la Ovulación Billings, método de la planificación natural de la familia. Es un regalo a todos que quieran usarlo.